On behalf of the TRS Staff I'd like to remind everyone that our server does not condone griefing of any kind, whether it be on our server or others. If staff find that a player is griefing another server, that player will be banned for a time to be determined, and potentially can lose their rank. We'd like to remind all of our players that while you may thing other servers may not be "as good as us", even though that is subjective from server to server, griefing is petty and accomplishes nothing but creates frustration for server admins and destroys hard work from people in the creative community. After all, we need to encourage realistic building so we can make our own server better! Sami3t x I agree on Nam, servers should not have to deal griefing! Smart move! 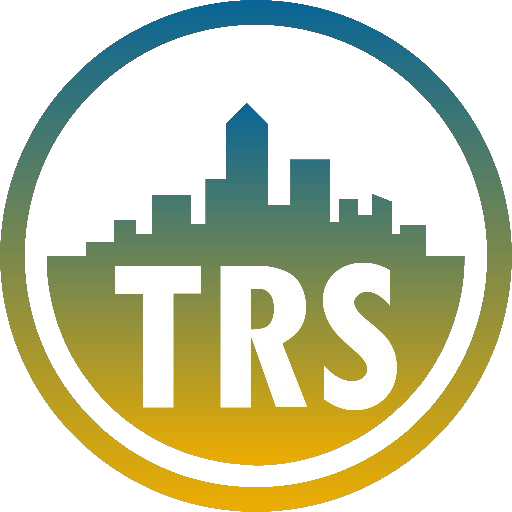 Welcome to the new site for The Realism Society! If you are confused because you typed in http://www.esterlon.com/ or http://www.operationrealism.us/, those now direct to this site since both servers have merged to create TRS. You can still connect to the server using both ECS and OR ips, but it is recommended that you connect using mc.realismsociety.com since it will always be up-to-date! Regarding enjin, the site will most likely not stay on enjin, but this will be the placeholder until we get around to building the new site. If you havent already, make sure you connect with the server using our Discord server, here!